Like wood, but tougher. At TimberTech®, we know life’s tender moments happen on our tough decks. So we make them durable enough to withstand almost anything your family, friends, and the elements dish out. 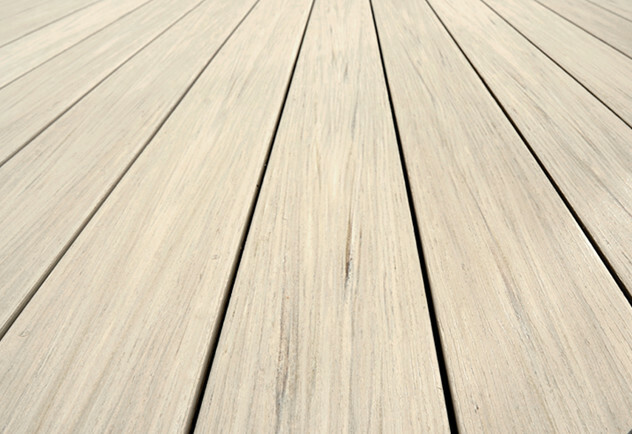 It’s important to us that your deck looks gorgeous year after year, so we don’t cut corners. 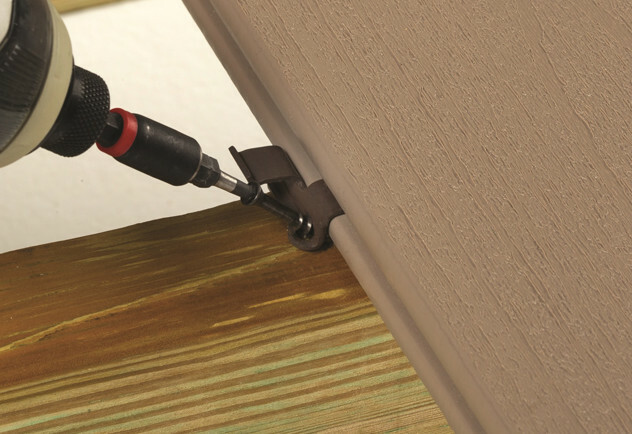 We even cap the bottom of the deck board—a step some manufacturers skip—because TimberTech’s got your backside. When the decking gets tough, the tough get decking. And it all starts with understanding your options. TimberTech® makes it easy to understand the value of TimberTech versus wood. 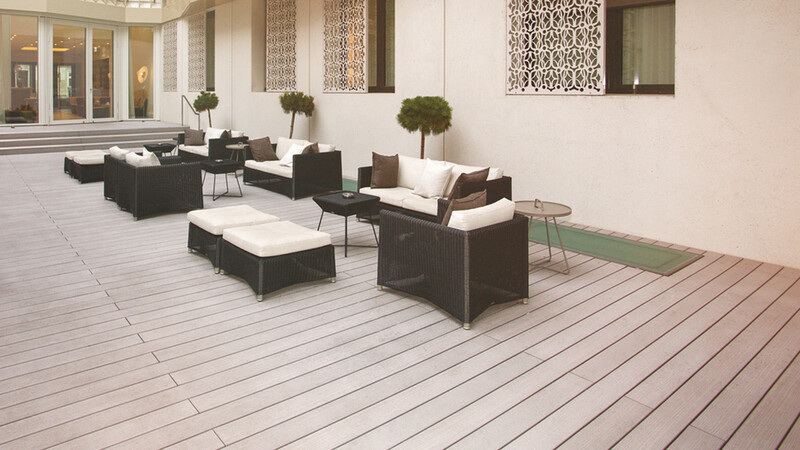 TimberTech’s composite decking is made of plastic and wood fibers, making it more resistant to the elements than traditional wood. 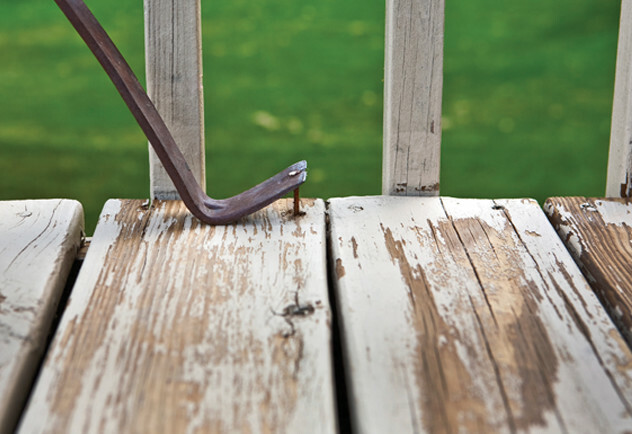 Composite boards are splinter-free, and upkeep is low stress; there’s no need to seal or stain your deck for protection annually like with pressure treated wood. A balance of affordability and aesthetics, these practical, low-maintenance decks are a great option. 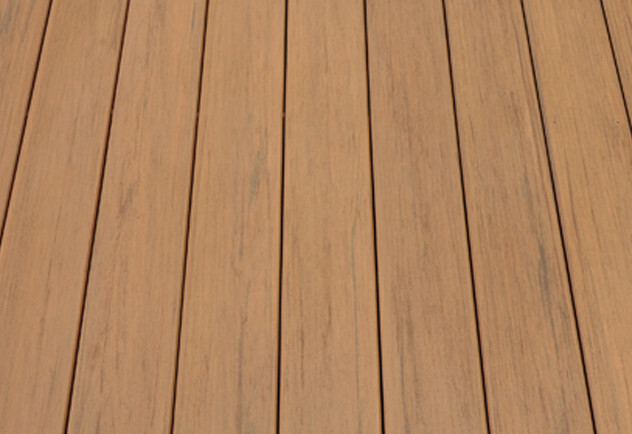 With the look and feel of real lumber, capped composite decking offers the charm of traditional wood without the hassle of frequent maintenance. TimberTech’s composite core is made of plastic and wood fibers and surrounded with a protective cap on all four sides and every groove. 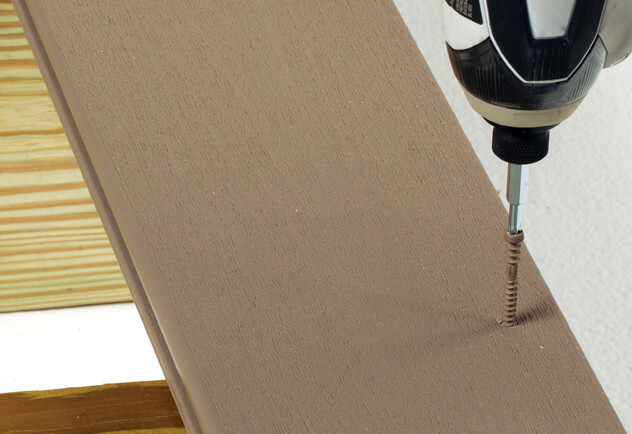 While most manufacturers cut corners and neglect the bottom of the deck board and groove, TimberTech goes the extra mile, making your deck strong enough to resist scratches, stains, and fading. It’s a high-end look with added strength and a competitive price point. 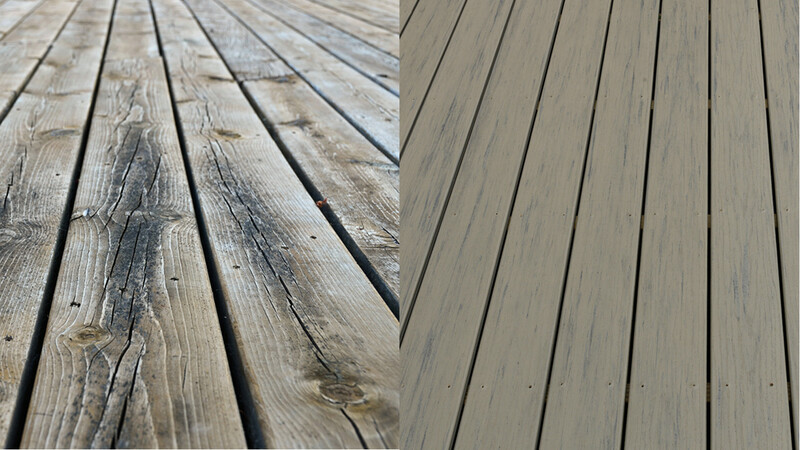 Save time and money using TimberTech® composite decking to re-plank your existing deck instead of starting from scratch. When an old wooden deck becomes warped, splintered, and rotten, it’s easy to re-plank using TimberTech composite or capped composite decking. 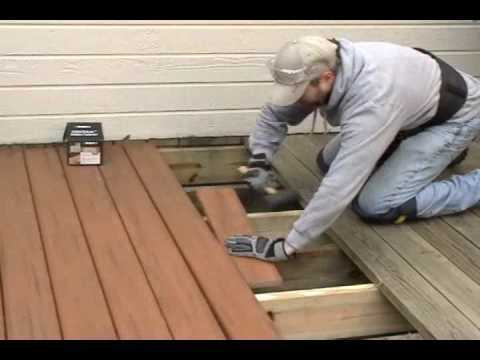 Replacing wood decking with TimberTech decking gives you more time to enjoy your outdoor space as yearly staining and painting will no longer be necessary. And, as for rotting and splinters, well, they too will be a thing of the past. TimberTech products help create a more sustainable world—one piece at a time.